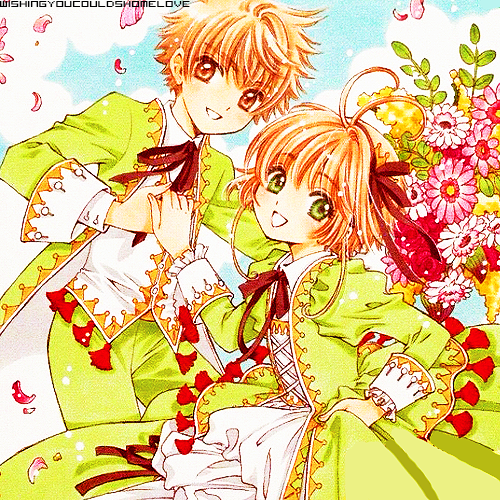 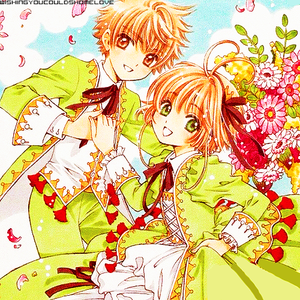 Nakayoshi 60th Anniversary Edition covers. . Wallpaper and background images in the Sakura Cardcaptors club tagged: photo cardcaptor sakura sakura kinomoto 60th anniversary edition covers.